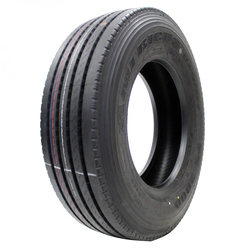 Americus is an affordable, private tire brand owned by American Omni Trading (AOT), a seasoned tire importer and exporter with over 50 years of combined experience in the tire industry. 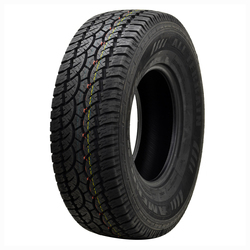 All tires are made to provide drivers with superior value through excellent performance at an affordable price. 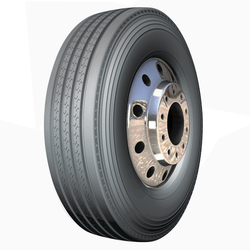 CS3000 is the premium closed-shoulder drive tire with superior anti-hydroplaning tread design. 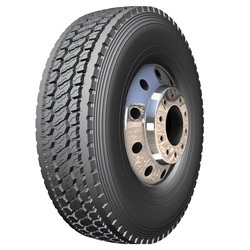 Engineered for high-way and local road surfaces both paved and unpaved. 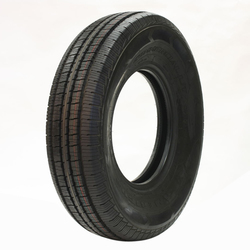 OS3000 is the premium open-shoulder drive tire designed with stable and durable casing construction. 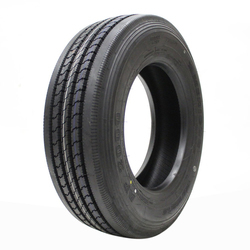 The tread pattern offers superior heat dissipation for long service. 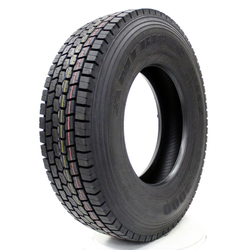 RD3000 has a proven lug tread design that is dependable and reliable. 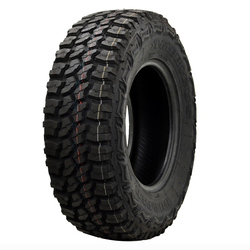 Suitable for short-distance transportation for both paved and unpaved surfaces. 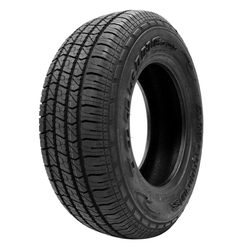 RS2000 is the regional all position steer tire engineered for all road surfaces. 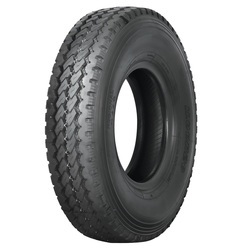 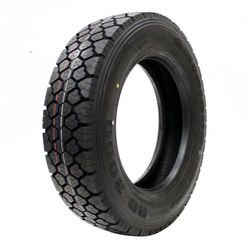 The tread compound delivers excellent traction in all positions for confident reliable service. 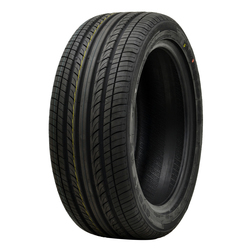 The AMERICUS Sport HP features an aggressive directional tread pattern for Spirited Driving. 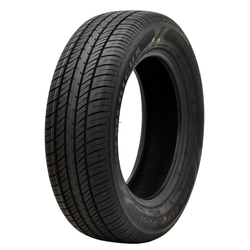 The continuous running center rib provides stability in cornering and at highway speeds.